Category: Decals. Tags: cheap Decal Cling, Cling Labels, custom Decal Cling, Decal Cling printing Adelaide, Decal Cling printing Australia, Decal Cling printing Brisbane, Decal Cling printing gold coat, Decal Cling printing Melbourne, Decal Cling printing Perth, Decal Cling printing Sydney, full colour printed Decal Cling. 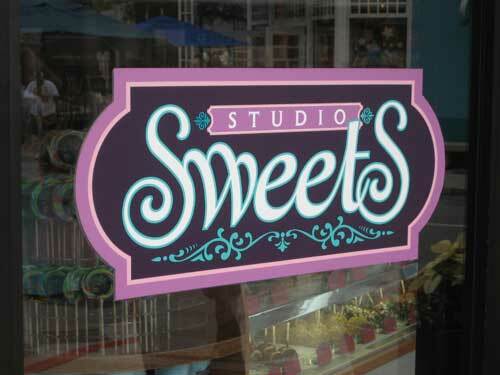 Decal Clings and Sticker Clings are non adhesive decals which stick to glass wall or other material with air moisture in cold weather conditions. 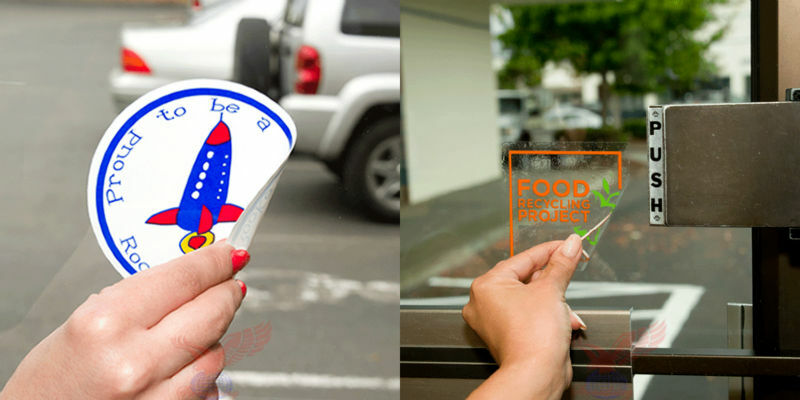 Decal Clings also known as Static Cling, because of this stickiness durability from static forces between cling material and water molecules of air. 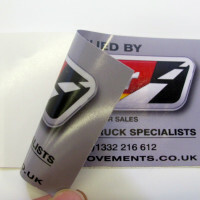 We offer full colour printing on decal clings, You can have your cling die cut in specific shapes if required. We offer both Mirror and straight printing on Cling material. 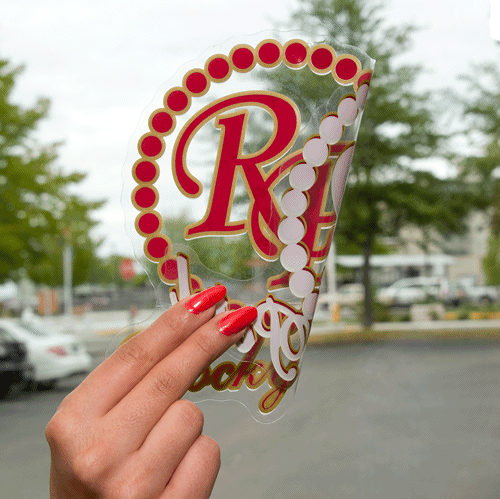 If you are planning to have them applied from inside the store or car then you need mirror printing. 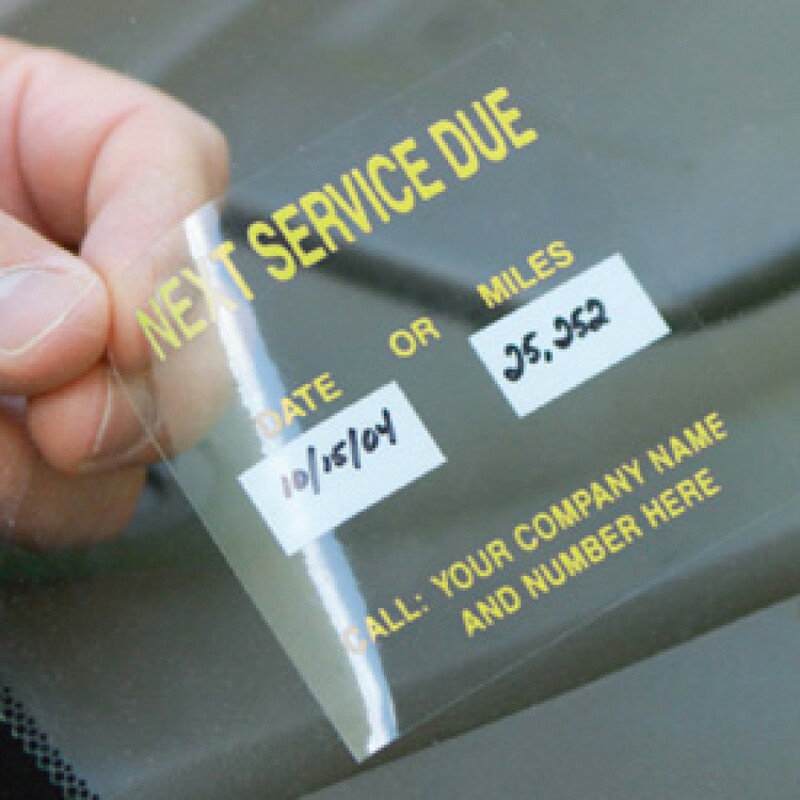 We also offer writable finish on cling material to for product labeling or oil change labeling. Printroo is an online printing company offering high quality printing of Decal Cling at affordable prices. You can either give us your own design or can get your Static Cling designed by our talented, and Innovative designers. We have friendly staff to help you 24/7 via email “sales@printroo.com.au”, phone call or chat support. 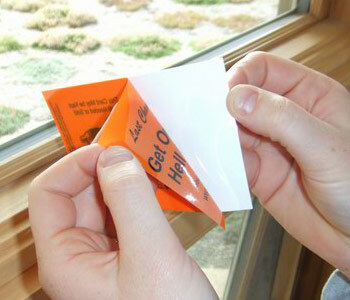 Be the first to review “Decal Clings” Click here to cancel reply.